Canon has reached a new lens manufacturing milestone - the 90-millionth EF-series interchangeable lens. Production of Canon’s signature interchangeable EF lenses began in 1987 at the Utsunomiya Plant, when the series was first introduced together with the EOS SLR camera system. 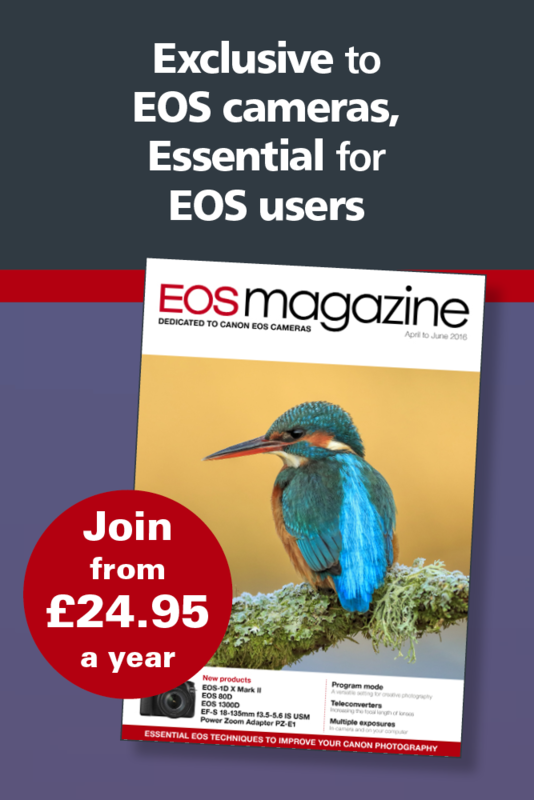 Since then, the global demand for Canon’s EOS products and lenses has continued to gather pace and in 2011 there was only nine months between the increase from 60 to 70 million units manufactured. In order to meet this demand, Canon scaled up its production with facilities across Taiwan, Malaysia and Japan. Throughout its history, Canon has continued to drive the imaging industry forward, introducing world firsts (among interchangeable lenses for SLR cameras) such as the Ultrasonic Motor (USM), Image Stabilizer (IS) technology, a multi-layered diffractive optical (DO) element and Subwavelength Structure Coating (SWC) anti-reflection technology. Canon’s current EF lens line-up features 71 models for EOS cameras and nine lenses for use in cinema and TV production.